Have a great weekend to all! It's my second post about Jakarta Kota station. 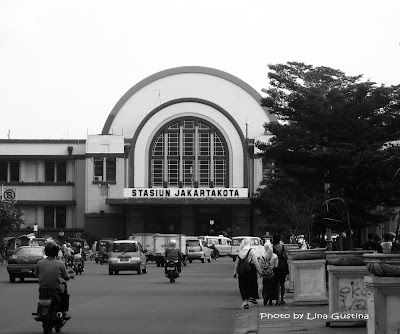 Located in the old city center of Jakarta (capital city of Indonesia), this station has been selected as a historical and cultural landmark in 1993. 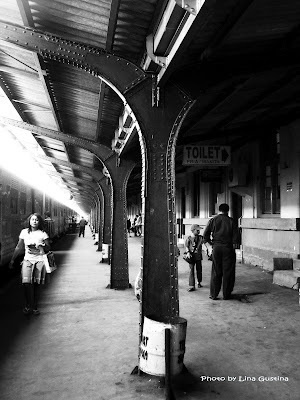 Built around 1870, renovated in 1926 and re-opened on August 19, 1926.